Oops. OI left my comment under the wrong post he he. I’m trying to not buy that santa set Narelle but you’re not helping! 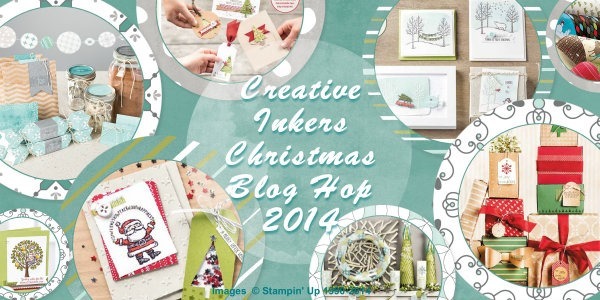 Thanks for getting us going with the blog hop! 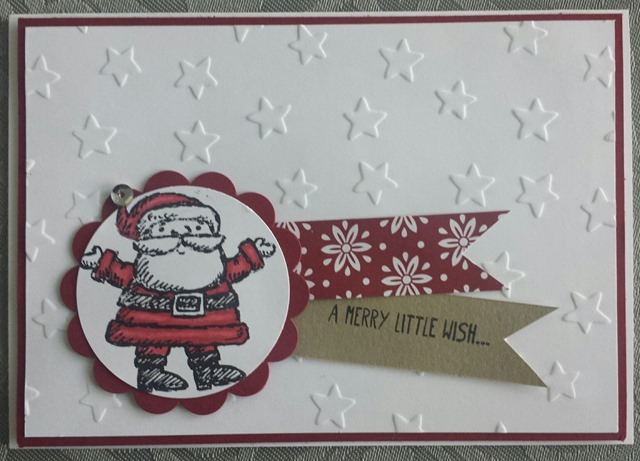 Love that acetate Star Santa card. well done you! I love the stars on both your cards – especially the shiny frame! 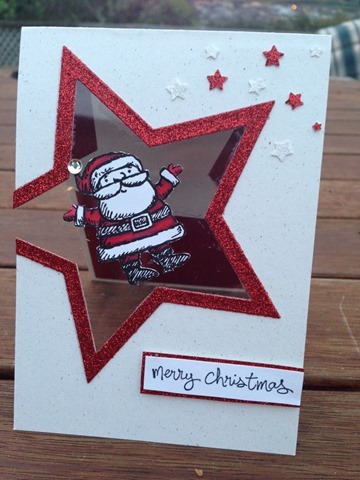 I love the way you’ve put Santa in the middle of the star and I particularly like the glittery edge. So nice to see different ideas. Great cards :). 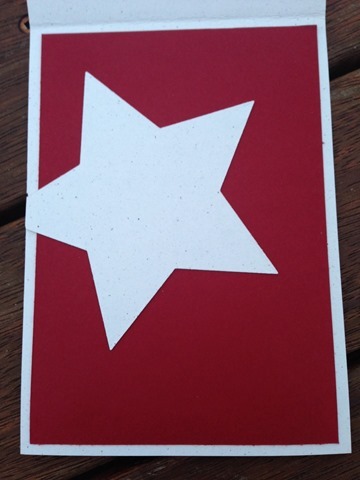 I really like how the star is cut off the card stock. I may have to case this card style for my card class. Love these Narelle! I was so tempted to get this set as its one cute Santa! Great job! Love your Santa cards. Very cute and especially the one on the window sheet. Very creative.